I enjoy my gaming, however like most I find the free time required to play on my Xbox 360 tricky to say the least. Because of this I rarely buy new games but last month I made the decision to purchase GTAV (Grand Theft Auto 5). The 5th title in the ever popular series was just too tempting to ignore. 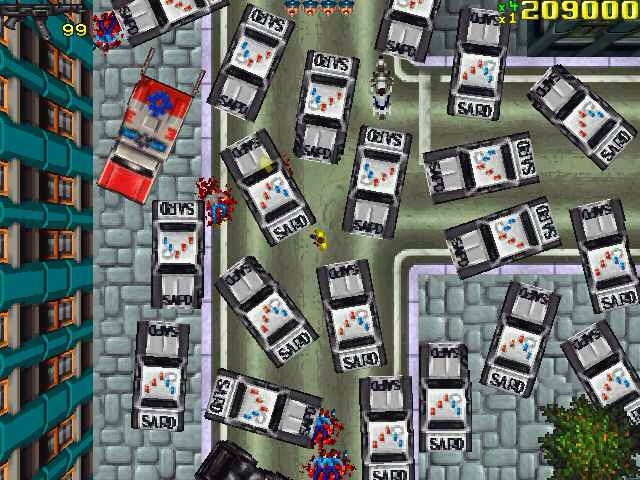 For those nineties gamers out there, you will remember like me, the first Grand Theft Auto game released in 1997. The game was played from above and involved very little game play other than running around the city causing a trail of devastation. It’s great to see that where time may have passed, the game itself still has the same addictive traits that made me start gaming. The gameplay is far more structured and the graphical capabilities of the Xbox 360 outshine that of the Playstation One. These are not criticisms of past gaming consoles, it’s just a credit to gaming and how far it’s evolved. So I’ve been playing GTAV for a month solely focused on the story mode. As I wrote this blog, I’ve just completed a mission which involved buying Boiler Suits and Masks whilst stealing a getaway car, refuse truck and a pick up truck. I’ve had a ten minute battle shooting police cops and security corp officers, whilst sniping and launching bazookas at a Police Chopper. This is one awesome game and just by describing it, you can tell how far it’s evolved. I’m now 40% complete on the story mode and am finding my limited gaming abilities to be well and truly tested as the game moves further along. One mission entitled Threes Company was the first ” I wanna launch my controller outta the window!” moment. Fortunately I’ve persevered and am still getting through it. The one aspect of the game I really like is the switching between characters. At first it was tricky to get used to, but now I’m enjoying how this enhances the gameplay. 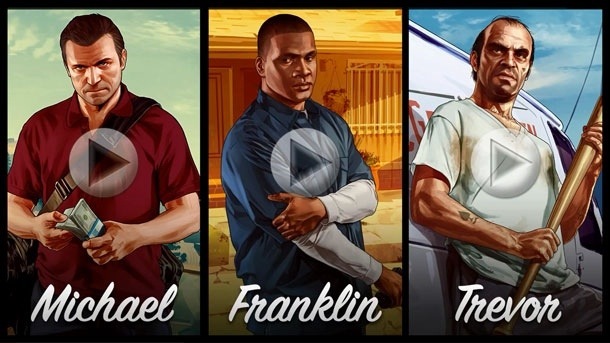 Michael, Franklin and Trevor are all equally entertaining. I have to admit that Trevor is my favorite character so far, his humor and quips are genius! I do find that the large open arena of the game encourages me to wander around causing mischief and the above shot of me ploughing a truck into a fruit stand is one of my funnier moments. I have also chased a train down its tracks in a Camper van! The small touches like changing radio stations whilst driving and getting a haircut are genius. It’s quite funny when you can go from a shaved head to an Afro in a couple of clicks. Overall I love this game, albeit this may change depending on how things progress over these next couple of days. 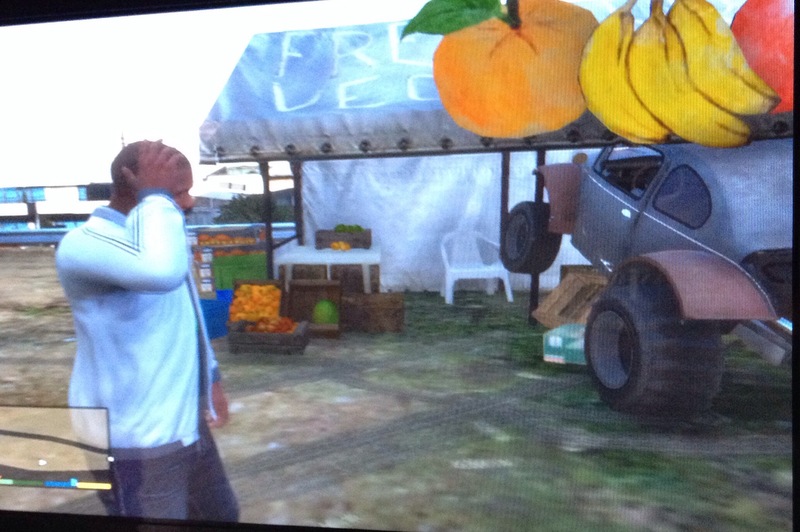 Grand Theft Auto 5 is a success and I will give you an update on my future progress soon. Get it if you haven’t done so already.